The critically acclaimed and fan-pleasing Sonic Mania title features a tribute to a deceased member of the Sonic the Hedgehog modding community. Lava Reef Zone's stunt-jumpin' boss Heavy Rider is a mace wielding knight who attacks the players astride her high-octane motobug, Jimmy. This is a reference to Sonic community modder "Polygon Jim", who was tragically killed in a car crash in 2013. One of Polygon Jim's best-known works was Motobug the Badnik in Sonic the Hedgehog, a game variant where players would control a version of the classic Sonic enemy as they amusingly trundled through the stage, able to jump obstacles by extending their wheel, ala Heavy-Rider's mount. 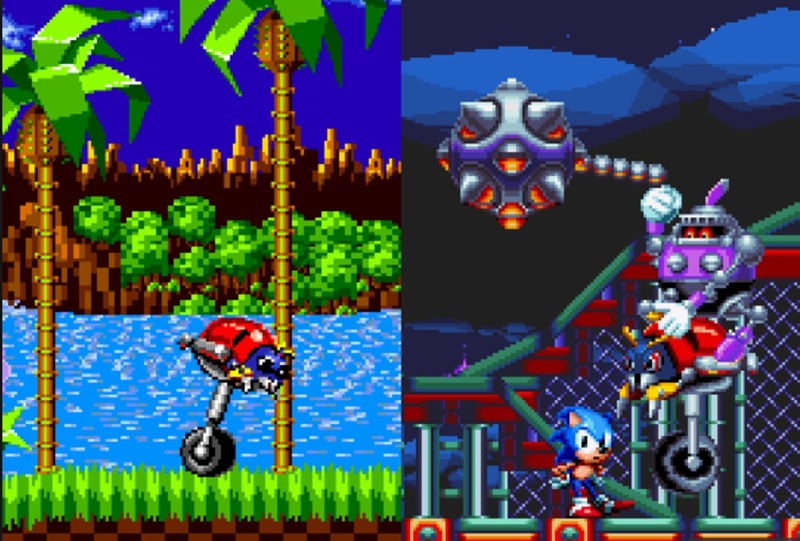 It's a small but beautiful gesture, just one more way that Sonic Mania continues to be a genuine love letter, not only to the series itself, but to the fans that have kept the franchise name alive through the good times and the bad.